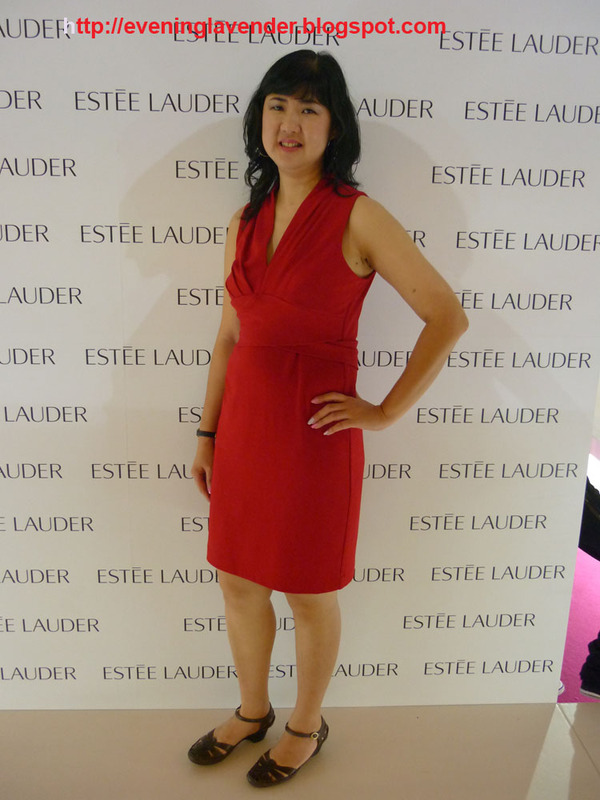 I attended the Estee Lauder Model Search Kick-off event at Mid Valley yesterday. 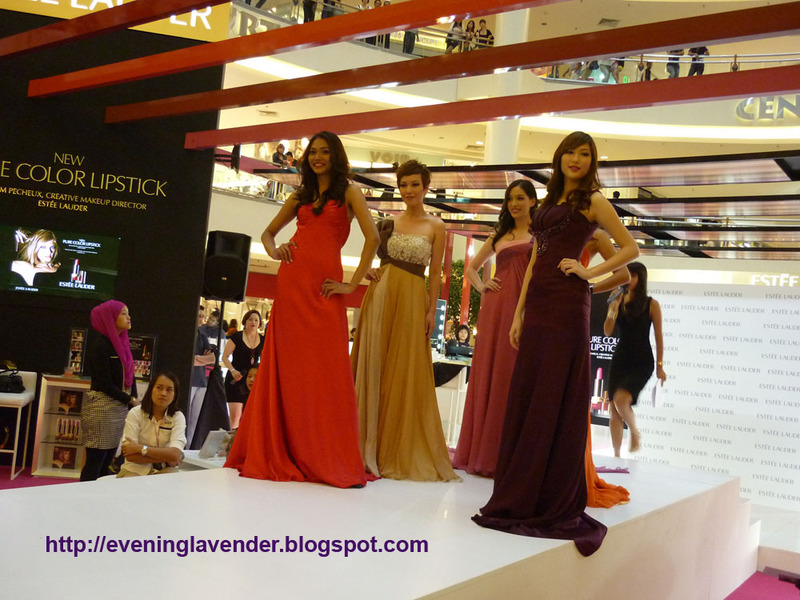 I had fun watching the brief catwalk session by the winners of 2010. 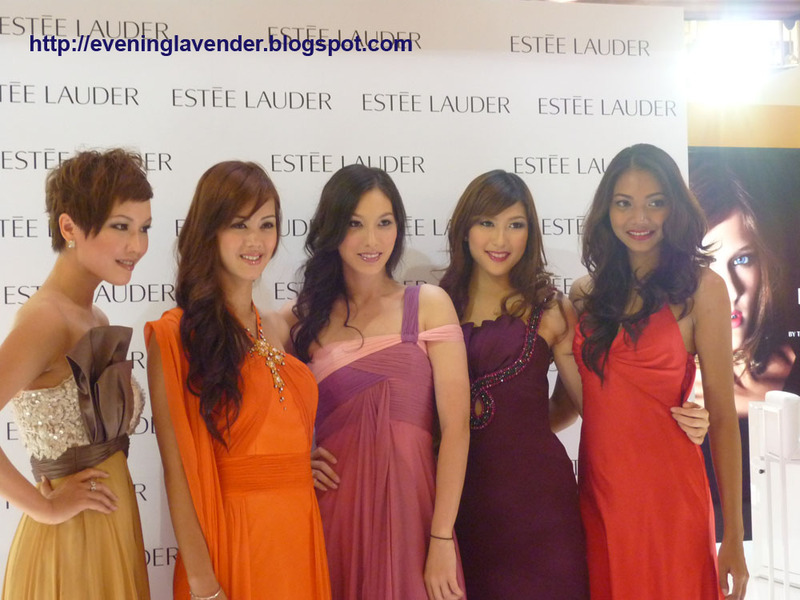 Starting 25 April 2011, the search for this year's winners takes place with the Estee Lauder Model Search 2011 road shows at respective shopping malls throughout Malaysia. For more details on the contest, please read my previous post here. For those of you who had been wanting to get a professional portrait photo of yourself, this is the time. 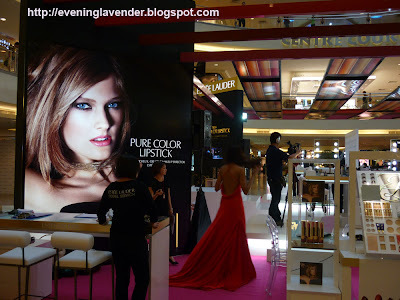 You only have to pay RM300 to enjoy a full makeover including professional hair styling by Miko Galere and wardrobe styling by Carven Couture. Besides pampering yourself with the makeover, you can also redeem Estee Lauder products worth RM250. Do enjoy the photos during the event that I managed to snap! 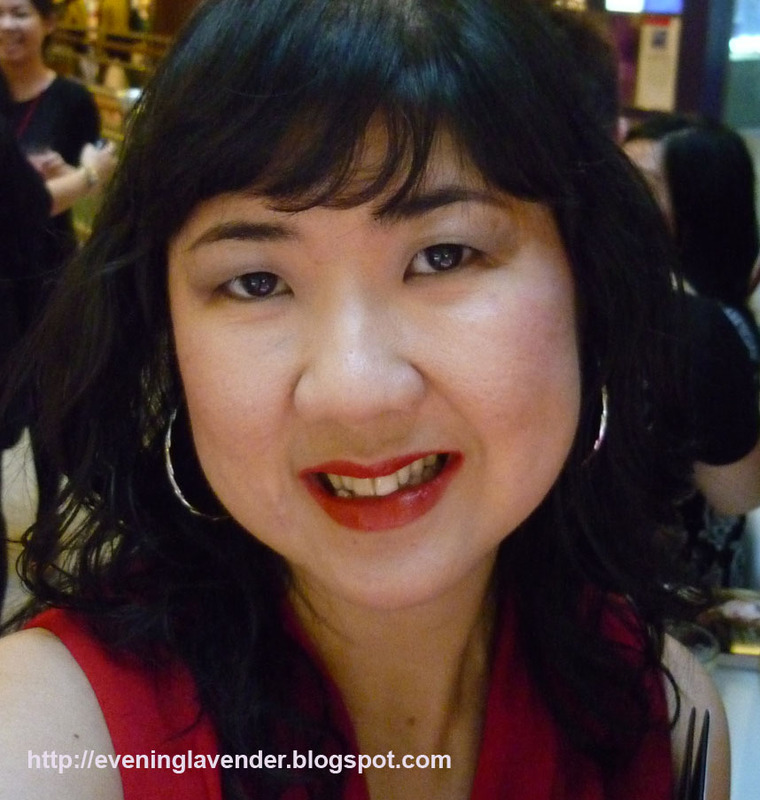 I also tried out the new Pure Color lipstick in Red Tango. The chief makeup artist, Joyce Lee chose the color for me to match my red outfit. Although I don't think I can wear red, this color looks quite good on me, what do you think? In my red dress. In this pic, I already took out my red lip color to try another color. 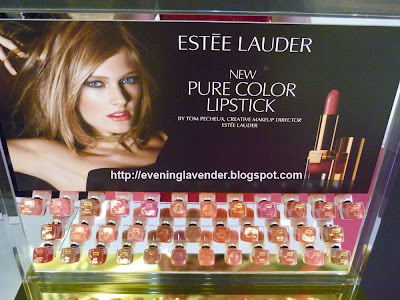 Love the lippy color on you! You look stunning! 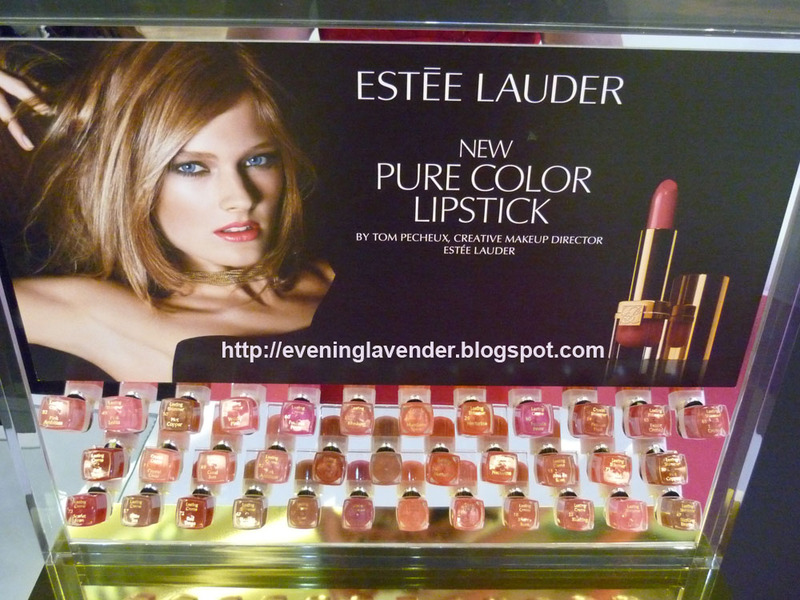 And the models are so pretty as well! Thank u Kasia for the sweet comments!